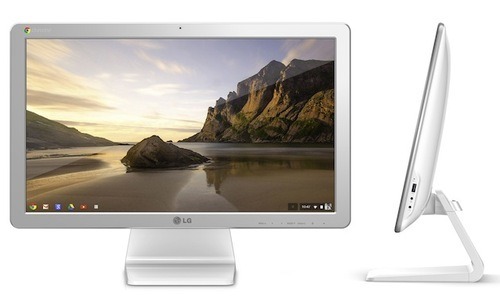 The LG Chromebase Desktop has a 21.5-inch display in full HD with ChromeOS as operating system. It also has 2GB of RAM, and 16GB of storage. Pricing is not yet known.